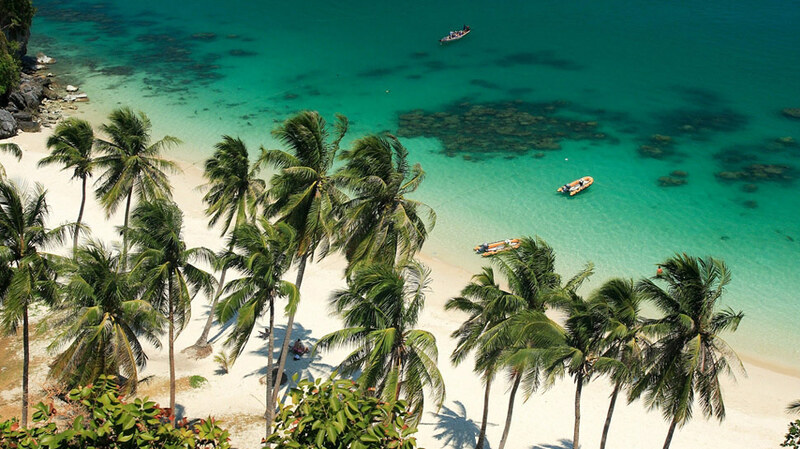 Political unrest in Thailand’s capital city, Bangkok, has had a minimal impact on tourism in Koh Samui, according to the latest research published by property consultancy firm Jones Lang LaSalle (JLL). 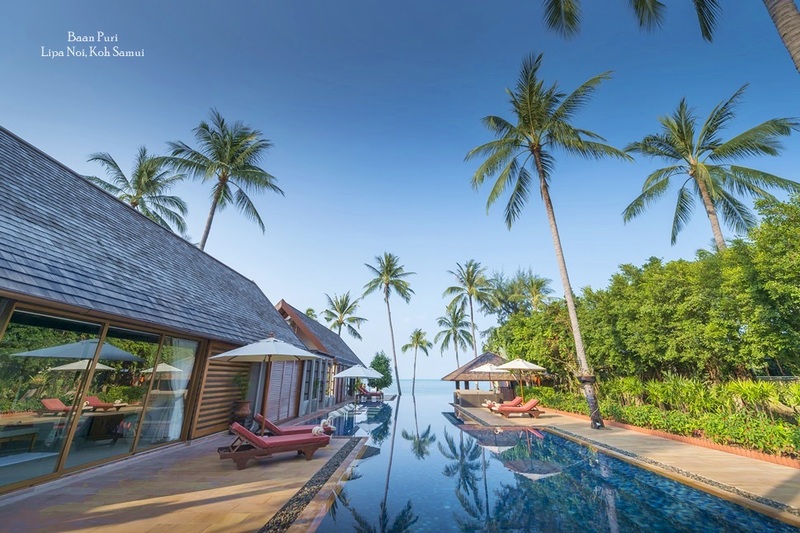 Koh Samui’s has recorded strong occupancy rates, reported JLL’s Hotels and Hospitality Group, with thousands of international visitors continuing to chose Thailand’s boutique island as their preferred island destination. “Koh Samui’s hotel market has remained relatively robust,” said Andrew Langdon, JLL’s executive vice president. Although access to Koh Samui by air is limited by the relatively low frequency of flights when compared to larger destinations like Phuket, an increasing number of visitors are arriving to the island via Suratthani airport and transferring by boat. The mainland facility plays an increasingly significant role as a secondary gateway to Samui, adding to the transport options available for domestic and foreign visitors. In 2013, the number of visitors to Koh Samui rose by 14.5 percent when compared to 2012, reaching an impressive total of 1.5 million. 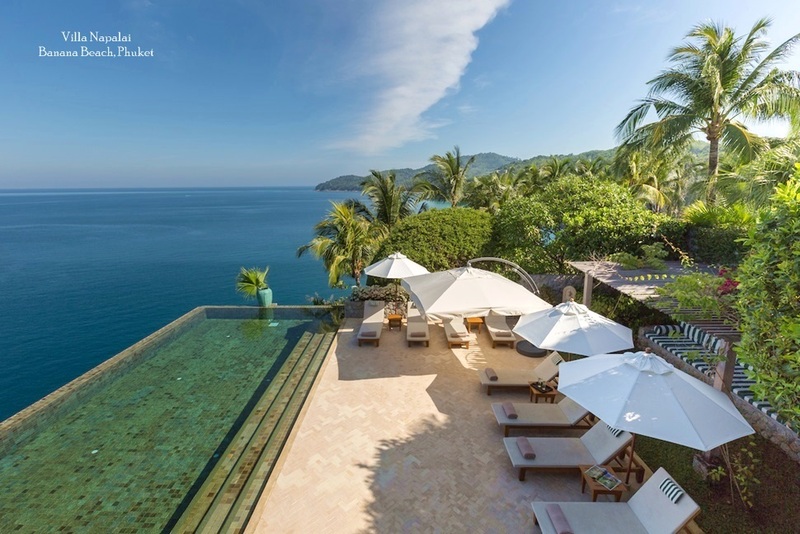 With approximately 20,000 hotel rooms peppered across the island, supply remains limited during peak seasons, and according to JLL, Samui’s accommodation market remains something for savvy investors to consider. 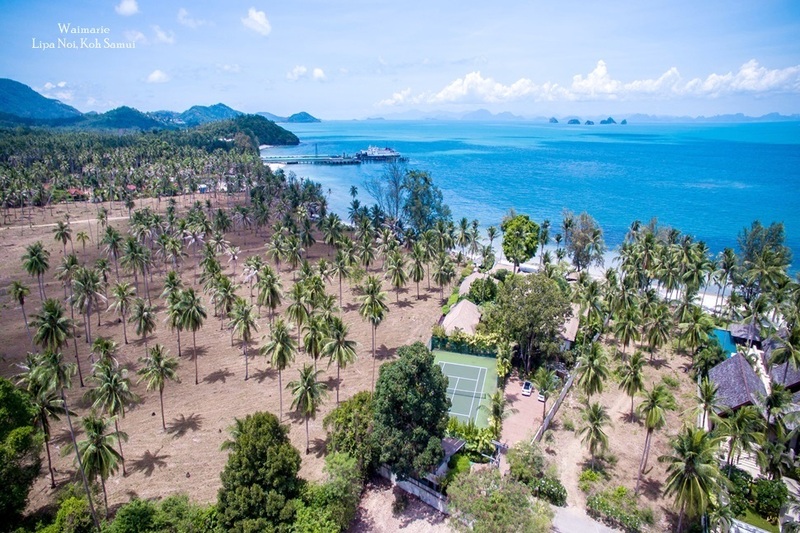 "While the major source of demand for hotels on Koh Samui is tourists from Europe, we anticipate continued emergence of short-stay demand from key Asian source markets," said Langdon. "In addition, the China, Russia and India visitor markets are likely to be the strongest growth markets in the medium term. With healthy demand fundamentals and slow growth of new supply, we anticipate a positive occupancy outlook for 2014 with a moderate increase in ADR," he concluded. 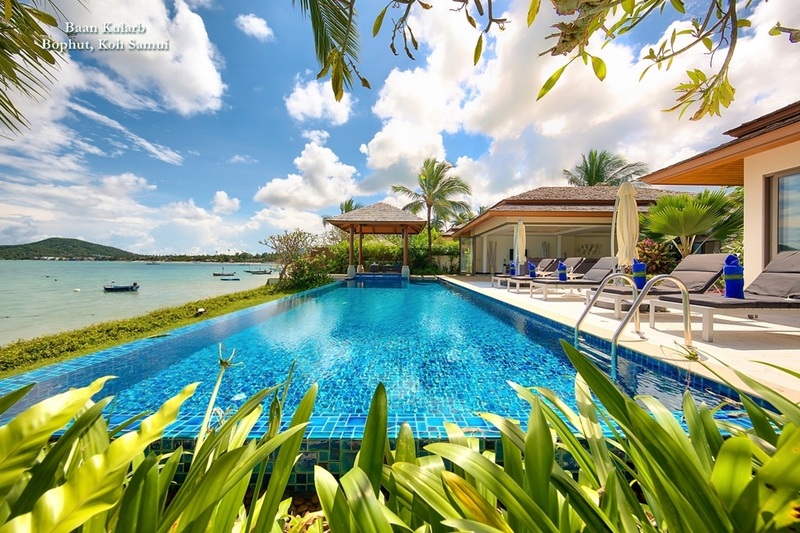 In addition to Koh Samui’s hot hotel market, demand for luxury holiday villas on the island is also soaring. The island already boasts an impressive portfolio of private holiday rentals, with more in the pipeline, everything from chic one-bedroom apartments to sprawling eight-bedroom mansions. Villas are also proving popular for events like weddings, birthday parties and corporate functions. For families, private villas also provide an ideal accommodation option because of the extra communal living space they afford. Many rental properties also feature an impressive expanse of outdoor space, which often includes a private swimming pool and al fresco dining options. With hotel supply limited, such full service private options are drawing increasing numbers of bookings from an ever expanding range of global source markets.